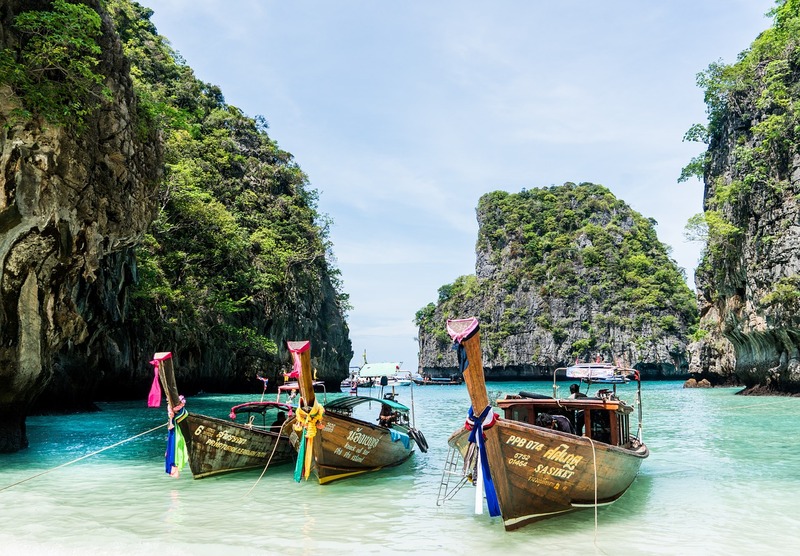 The perfect add-on to any Thailand adventure, this four-day sailing trip allows you to escape the crowds, tucking into hidden bays and pristine beaches on Thailand’s western coast. Snorkel in crystal-clear waters and dine on freshly prepared local delicacies. Beginning in Koh Phi Phi Leh – made famous by the movie “The Beach” – our company exclusive 16-passenger catamaran is the perfect home for relaxing and enjoying these stunning islands. Meet your skipper and group at 3pm in Koh Phi Phi, at “The Beach Bar & Restaurant,” located at the base of the main pier. 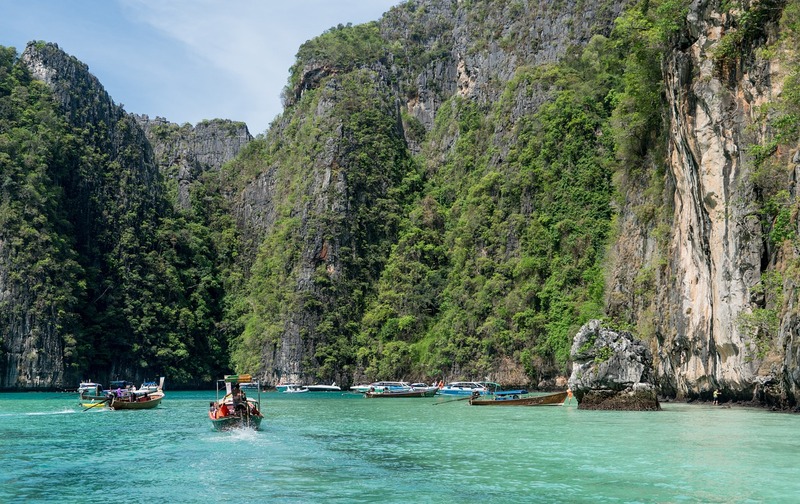 After the meeting, board the catamaran and sail towards Phi Phi Le, visiting Maya Bay and Leonardo’s Paradise, where “The Beach” was filmed. Depending on weather conditions, spend the evening anchored off of this beautiful beach or head to Koh Phi Phi Don for a bit of nightlife. Stretch out and stay balanced aboard a roomy double-hulled watercraft. Enjoy snorkelling with stunning marine life and a lunch break amongst remote islands and sandy beaches. Spend the day sailing through the Southern Phuket Islands. Go slow to enjoy snorkelling and savour a lunch break amongst the breathtaking scenery. In the afternoon, drop anchor and head to shore to enjoy an optional dinner at a local restaurant. Put your mask on and get to know the local marine life with by snorkelling in this gorgeous spot. The tiny island of Koh Khai Nai promises excellent swimming and snorkelling off a clear sandy beach. Sail into Phang Nga Bay and enjoy dinner in a secluded anchorage. 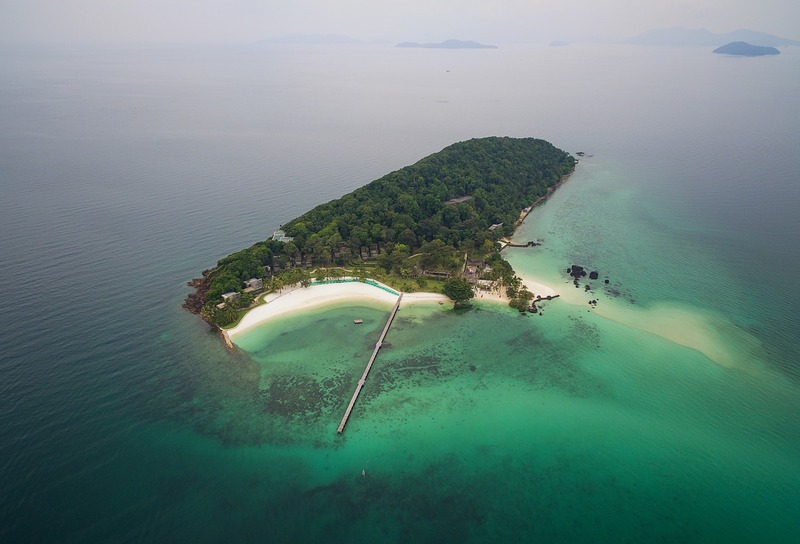 The tiny island of Koh Khai Nai is an excellent spot for swimming and snorkelling off a clear sandy beach. Crystal-blue waters await, so dive right in. 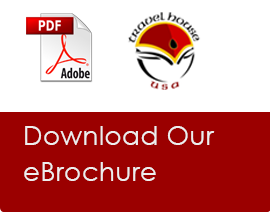 Your flight must arrive by or before: 11:00 a.m. Your flight must depart no earlier than: 03:00 p.m.